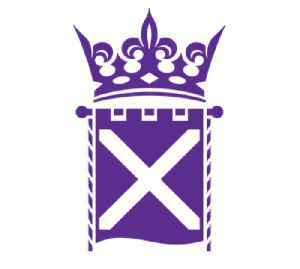 The Scottish Parliament is the devolved unicameral legislature of Scotland. Located in the Holyrood area of the capital city, Edinburgh, it is frequently referred to by the metonym Holyrood. 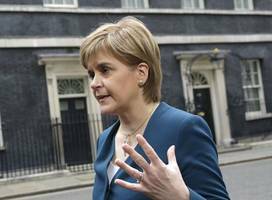 Scotland’s First Minister Nicola Sturgeon wants a vote on independence within two years (Picture: Getty) Nicola Sturgeon has called for Scots to be given the opportunity to vote again on independence..